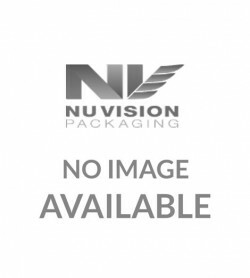 At Nu Vision Packaging, we can provide you with a range of meat and seafood packaging solutions that allow you to increase shelf life, improve profits, and grow your sales. 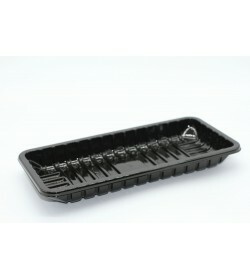 From plastic meat trays and MAP trays through to butchers trays discover how we can help you today. 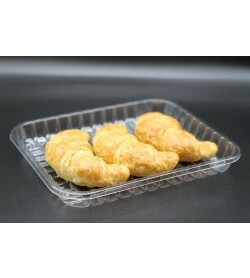 If you’re looking to move from foam meat tray packaging to something more rigid, our overwrap trays provide an ideal solution. 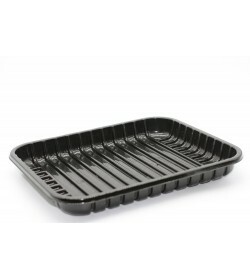 These straight sided rigid trays address many common issues with the old style foam trays, such as snapping and leakage. 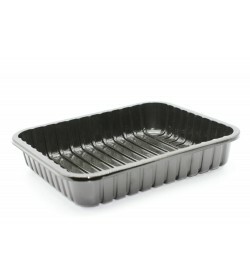 Boasting robust construction and allowing for clean presentation, our straight sided rigid trays are available in a range of depths to suit your customer’s needs. 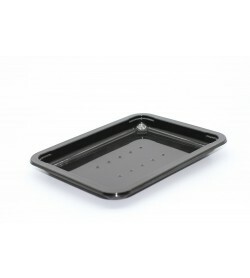 Meanwhile, the rolled top edge and reinforced tray design is perfect for over wrapping. 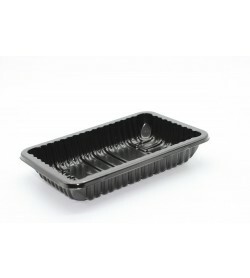 MAP (Modified Atmosphere Packaging), together with top sealing, pre-sets the preferred environment inside the pack. 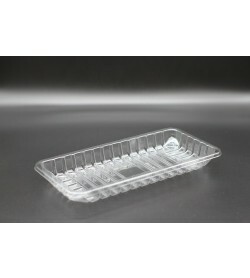 Gases are selected for our MAP trays in order to enhance appearance, extend shelf life, and restrict bacterial growth. Need premium butchers trays for premium cuts? Our SKIN packaging provides a clean look for premium cuts of meat. The SKIN finish surrounds the product and lets the customer see the product at its best. 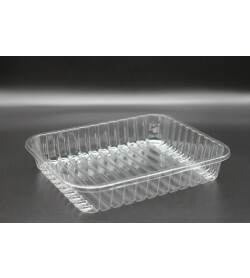 SKIN packaging also creates a low oxygen environment, helping to extend shelf life. Standard barrier and high barrier trays can be applied to different products depending on their life extension requirements. 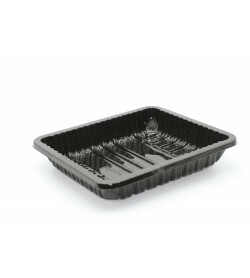 Whether you require plastic meat trays, MAP trays or another one of our versatile options, you can trust Nu Vision Packaging to provide the best solution for your needs. 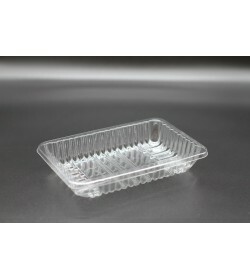 We can also supply you with other packaging products that include VSP trays, LID 1050 cryovac meat packaging, and more. Call us today on +61 (03) 9738 4444 to make an enquiry or request a free quote.